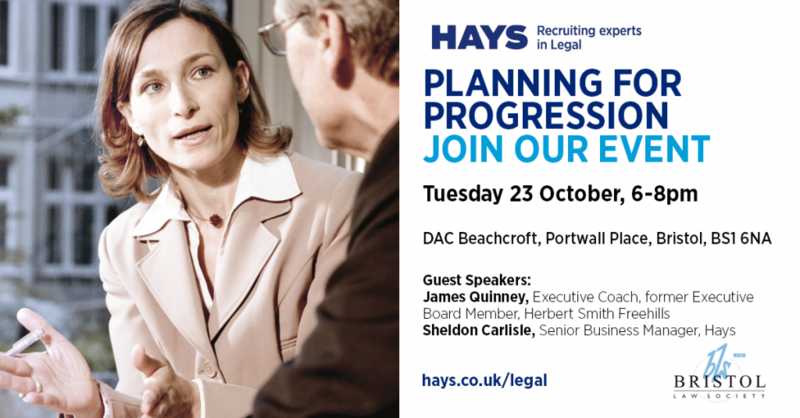 Join Hays and Bristol Law Society for Associates looking for advice and support with career/ business planning towards the next promotion in their careers (to Senior Associate). Your future in the world of law: A workshop and panel for black, Asian and minority ethnic (BAME) students and graduates – held in Bristol at TLT Offices. For full details on the conference and to book your place – visit the TLT website. 10 September – The Law Society are helping to facilitate the setting up of regional D&I groups. For more information see their website.